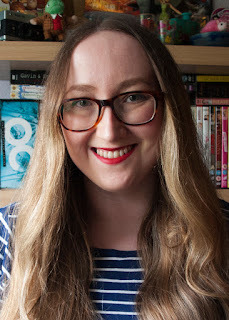 Anastasia Gammon: GGRP: I Will Always Love You. Well, gang, we did it. 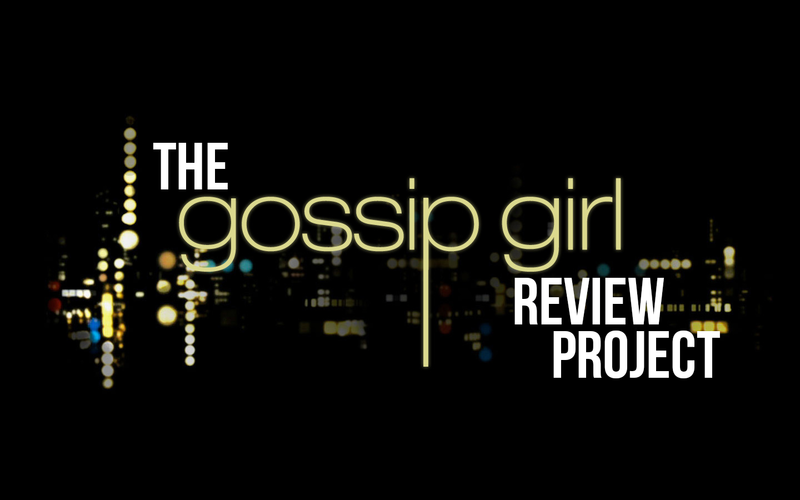 We've reached the final post of the Gossip Girl Review Project. It's been a long road but we're finally here and now I can go back to reading books that aren't Gossip Girl and get on with the rest of my Winter TBR! 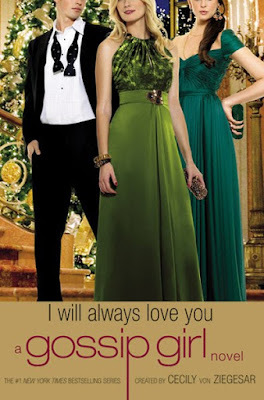 I Will Always Love You covers the first four Christmas/New Year periods after the gang have graduated from high school, so quite a lot actually happens, but mostly we just have to suffer through Nate coming back from his sailing trip and spending the next four years repeating history by ruining any other relationships that Blair or Serena might have, including their friendship, which was, of course, the reason he left to go sailing in the first place, all because he still can't decide which one of them he's in love with. 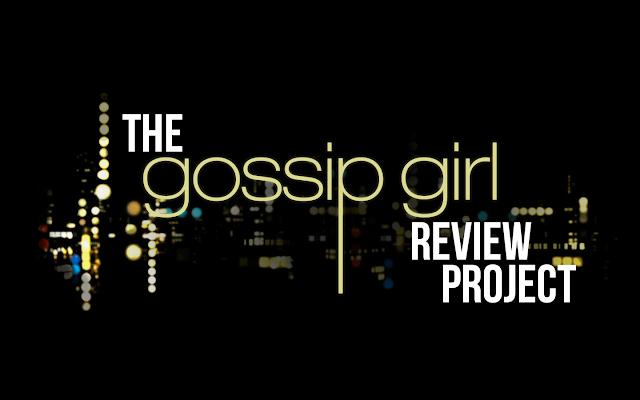 One of Dan's poems about Serena gets published and the two of them get together but far more importantly, Chuck and Blair finally get together and it's wonderful! Nate just generally continues to be unbearable. Every year Chuck throws a New Year's Eve party that sounds a lot more fun, but I think the dinner Blair's mother throws on one of the years is probably just a bit fancier. Jenny and Nate start dating and Blair does not approve so she sets a little plan in motion to set Jenny up with her younger brother, Tyler. Of course it works. It turns out Chuck went to some kind of college program where he works on a farm while working instead of going to a traditional college and boy has it changed him. Unfortunately Sweetie the monkey has passed away but Chuck is now far more like the Chuck Bass we know and love from the later seasons of the TV show. Then he starts dating Blair and I'm just much happier than I have ever been before while reading these books, let me tell you. Jenny seems to be making much more sensible decisions these days, with the exception of constantly calling Nate 'Meow' and sitting on his lap at Blair's mother's dinner table. Those are not good decisions. And that's it! I can't quite believe I've finished this whole series but here we are! I'm free! Although I will miss Chuck Bass. Obviously. I'm pretty proud of me too tbh. You'll be pleased to know there was flannel. It was great.